Eye-conic Baap Beta Jodis We Wish To See Teaming Up In A Film! Baap beta jodis – A lot of our superstars are ageing and their children have grown-up enough to either take their place or make their own identity in Bollywood. We thought how cool it would be to be able to see these Baap beta jodis share the screen. A couple of such pairs which we really enjoyed in recent years were of Amitabh Bachchan and Abhishek Bachchan in Bunty Aur Babli and Dharmendra with his two sons, Sunny Deol and Bobby Deol in Yamla Pagla Deewana and Apne. However, it is time for the next-gen of star-sons to bring some freshness and create some rocking chemistry with their dads on-screen! Let’s have a look at some of those probable Baap beta jodis which have the potential to shake the Box-office! 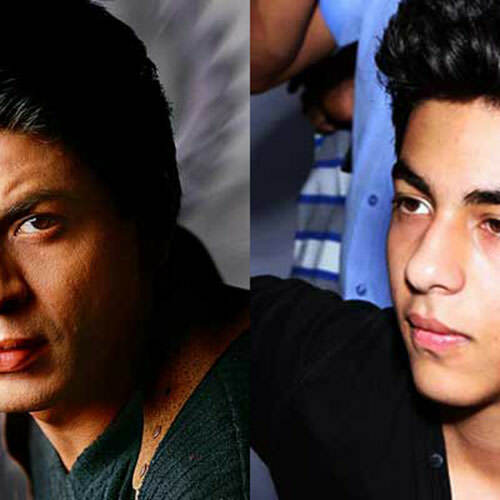 The king of Bollywood, Shahrukh Khan is a doting dad to his teenaged son, Aryan Khan. Aryan is studying in England but going by his looks and whole body language, we can safely say that soon he will make his filmy debut! 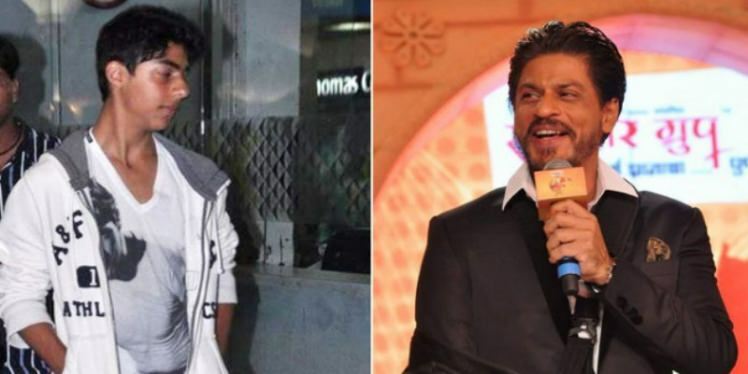 Now, if both father and son get to act in the same film, it might break all records given Shahrukh’s popularity and Aryan’s charming looks! This is one pair that can guarantee only super-duper hits, what say?